Electrical wiring requires reliable protection. Whether your application involves tight spaces, vibration, harsh solvents or all of the above, you need tubing and connectors that will shield wires and keep your machinery up and running. IBOCO offers a comprehensive catalog of flexible, liquid-tight tubing and liquid-tight connectors. 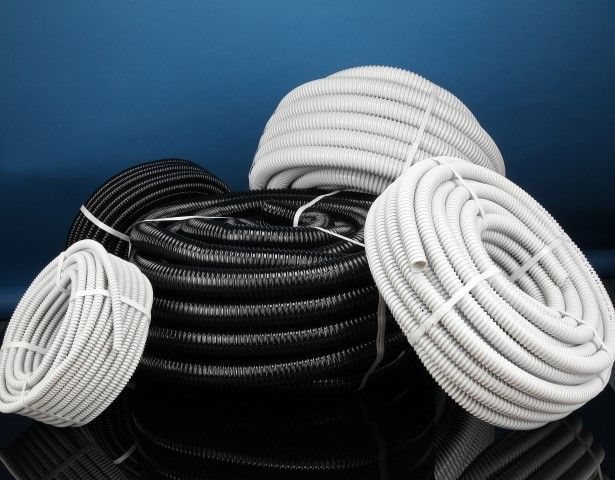 For fast and flexible installation, choose I-Flex Flexible Liquid –Tight PVC Tubing. This tubing provides essential protection for electrical wiring in routing applications and works well even in the tightest spaces. It can help reduce problems caused by flexing, vibration and movement. With superior tensile strength and a smooth interior wall for pull out protection, I-Flex Flexible Liquid-Tight PVC tubing is a smart choice for a range of applications. 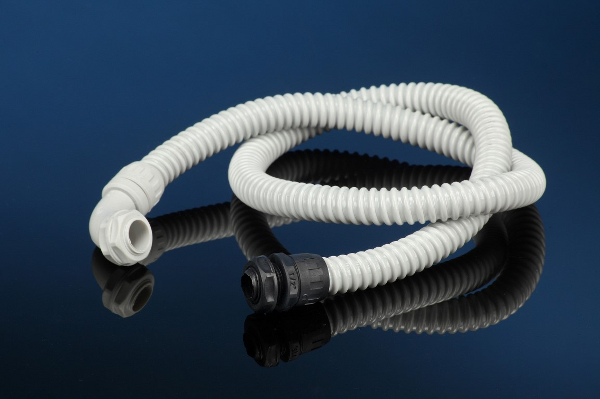 IBOCO offers I-Flex Flexible Liquid-Tight PVC tubing in a wide range of sizes. Our I-Flex Liquid-Tight Connectors are useful for a broad spectrum of applications, from protecting fiber optic cables to installing instrumentation or control cables. If you have questions about I-Flex Flexible Liquid-Tight tubing, our liquid-tight connectors or any of our other products, contact us at (732) 417-0066 or request a quote today.